"Write Your Dreams Into Reality"
I am a strong believer that success, happiness, and goal setting begin with a healthy mindset. Your mindset and belief system affect everything in your life from what you think and feel to how you act and react to the world around you. If you want to start living life on a new level, then you will need to make some crucial mindset shifts. In order to achieve your goals, your mindset needs to match your aspirations. Get clear on what you want, set a goal and make a plan to achieve it. It’s important to have clear direction and know what you are doing. You have many things that are very important to success (whatever your success is to you). Success is a process, with a purpose. The process boils down to how you spend your time towards the achievement of your goals. Therefore, how we think largely determines our destiny. Our destiny is found on the way, not at the end of the road. However, going after your dreams is not always easy, yes sometimes hard. Oftentimes, it will take way longer than expected and it will be really, really tough. If you keep staring at the end-goal and comparing where you are at right now, you will find it extremely difficult to keep going and not give up. 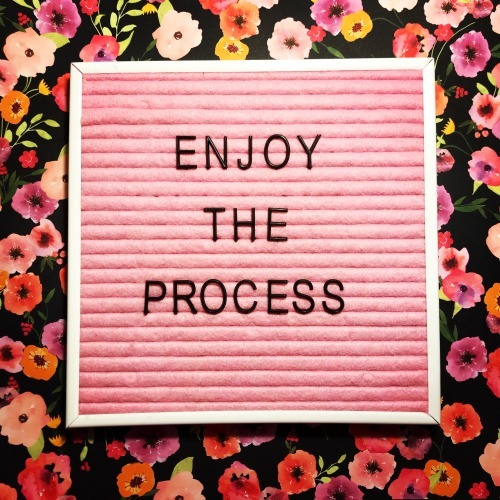 Love the process more than the outcome. Thank you for visiting Com2Pass.com! 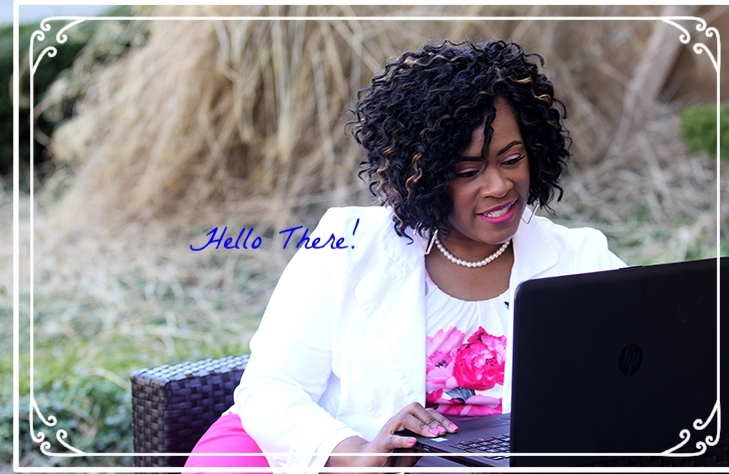 I'm Datrice M. Stalling - Certified Goal Setting Coach & Motivational Speaker. Here you will find weekly motivation and inspiration to set and achieve attainable goals. To find out more about what Com2Pass has to offer, click here. © 2019 Datrice M. Stalling | Com2Pass, LLC. All Rights Reserved. Com2Pass exists to empower individuals with the confidence needed to set goals and maintain the expectation to reach them, resulting in creating maximized futures.